Built with practicality in mind, the Kymco Super 8 150 is a compact scooter that can deal great with city traffic. 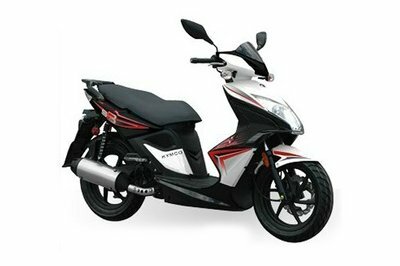 The 2014 Kymco Super 8 150 is propelled by a air-cooled & carbureted, 149 cc, 4-stroke engine which puts out a maximum power of 10.3 hp at 5500 rpm and 7.8 ft Lbs at 7500 rpm. The engine is kept in leash by a CVT automatic transmission and is combined with a 1.3 gallons fuel tank. 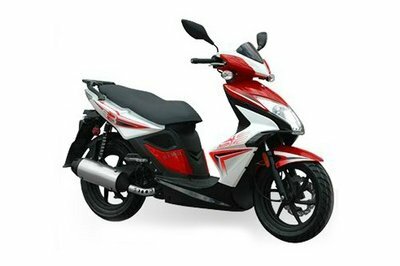 As far as efficiency is concerned, the Kymco Super 8 150 delivers a fuel consumption of 69 mpg. In terms of design, the cooter comes with a sharp style, smoked windscreen, black wheels, a huge headlight and a two-tone paint scheme. The color options include Red, Orange and White. 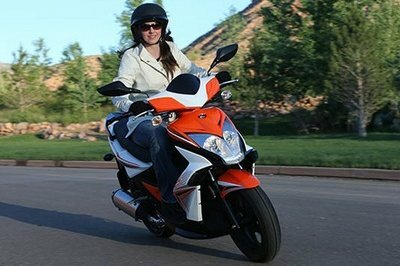 The Kymco Super 8 150 is offered with a base price of $2,499. Hit the jump for more information on the 2014 Kymco Super 8 150. 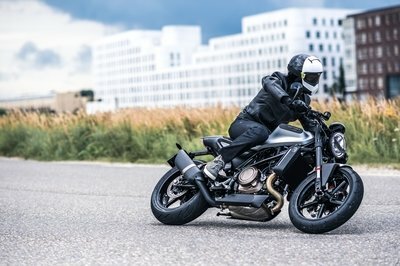 The New Super 8 150 A sport bike for scooterists, the performance-oriented Super 8 150 is powered by an air-cooled & carbureted 149cc 4-stroke engine developing 10.3 hp and features aggressive styling with a two-tone paint scheme, smoked windscreen and black wheels. Colors include Red, Orange or White. Quick and nimble … the Super 8 150. Claimed Dry Weight 258 lbs. 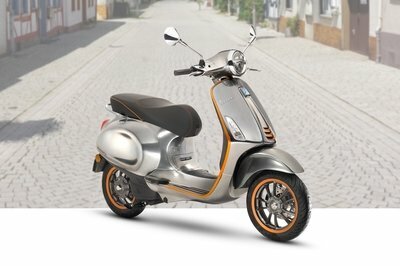 The Kymco Super 8 150 is and affordable scooter that offers a good compromise between performances, reliability and price. 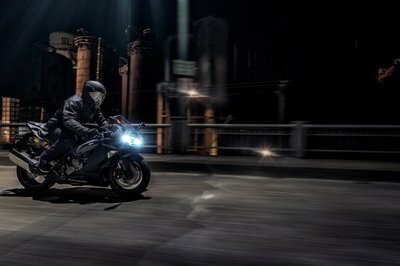 Its compact engine puts efficiency on top of the priorities list, but is also pretty capable being able to deliver an invigorating ride. 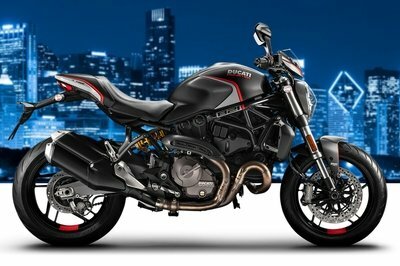 The front disc brakes aren’t exactly strong, but they are a good match for the limited power of the engine. The suspension system is nicely damped and balanced and you’ll happily notice that you receive a pretty good feel from the relatively big 14 inch wheels.